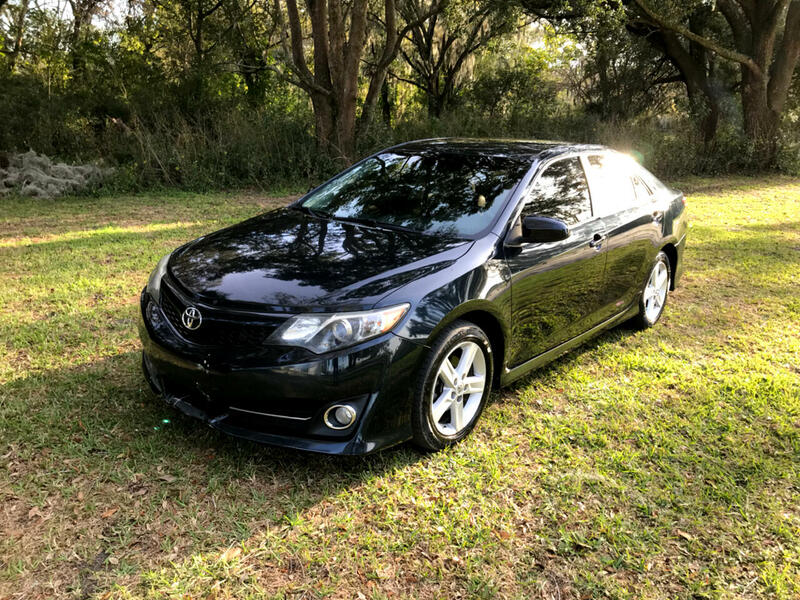 Check out this 2013 Toyota Camry Low Miles, Power Windows, Power Locks, Blue Tooth Radio, and Much More. This Camry can be yours for only $179 a month. Give us a call today 863-594-1480 for more details or visit at www.LakelandCarMart.com. We have financing for everyone. Message: Thought you might be interested in this 2013 Toyota Camry.